TERMO ACERO INOX. GALAXY 0,30 L.
TERMO ACERO INOX. GALAXY 0,50 L.
TERMO ACERO INOXIDABLE 0.5 LTS. TERMO ACERO INOXIDABLE 0.75 LTS. 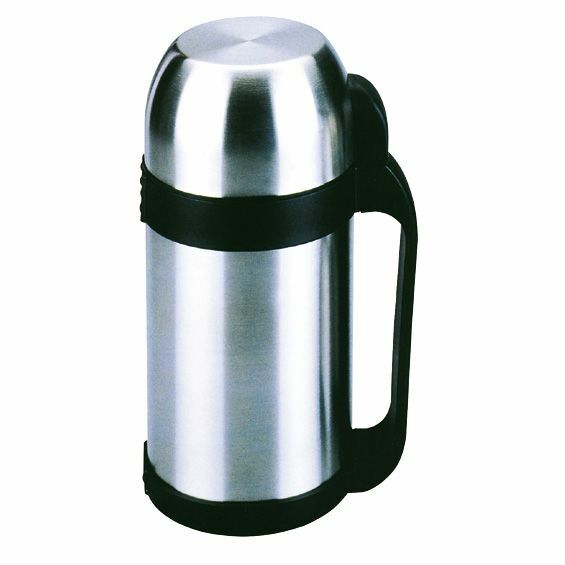 TERMO ACERO INOXIDABLE 1.0 LTS..
TERMO INOX TEA & COFEE 280 ML. 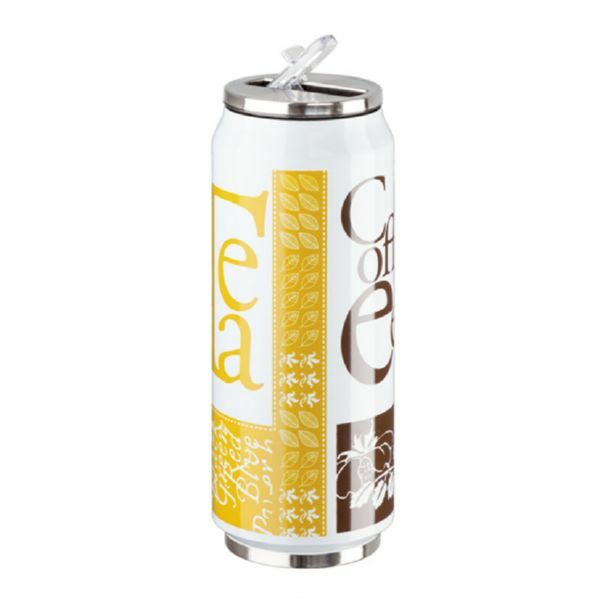 TERMO INOX TEA & COFEEE 500 ML.